It's been several decades since I wrote my last college essay, but I can still feel the visceral sense of dread in confronting the prompt: Tell us about your most significant accomplishment to date. Ugh. I'm 24 years old, applying to MBA programs and, while gainfully employed, I've hardly lit the world on fire. I sit staring at the blank page on the typewriter (yes, it was that long ago) for hours. Today's high school students are so much more accomplished than I could ever have dreamed of being. It's one of the many reasons I love volunteering as a personal statement and supplement editor for Students Rising Above (SRA), an award-winning nonprofit in San Francisco that helps low-income, first-generation students get into college, graduate from college and successfully enter the workforce. It's wonderful getting to know the students through their writing, and helping them hone their personal stories. Think about your college application as a portfolio. Your application already includes your personal statement, high school transcript, standardized test scores, and lists of extracurricular and community service activities and awards. Admissions teams, upon reviewing your portfolio, use supplemental questions to learn more about you and ultimately determine if you would be a good fit at their college. On occasion, you will be given a choice of prompts for you to respond. Read the directions carefully and pick the question(s) or prompt(s) that interest you most; always be true to yourself and write about topics to which you feel connected. Then, create an outline of what you plan to write about. When you read over your final draft, you should feel like it is a great representation of you. Supplemental questions or prompts are scarce real estate. They are an opportunity to show admission officers aspects of your personality and highlight additional activities or skills you have not described elsewhere in your application. For example, if your list of extracurricular activities includes being a member of the pep band, do not simply write about how great it was to play at the homecoming game. Unfortunately, pretty much everyone anticipates that you did that. Instead, try to find something unexpected that tells the reader more about who you are as a person. How did you meet your best friend in the percussion section? How did you help a fellow band member learn a difficult piece? How did you overcome your fear of performing in front of a crowd? Most importantly, be and show your authentic self. It is really easy to have a generic response to the question, "Why are you interested in XYZ College?" Don't. This is your opportunity to demonstrate that you have a good understanding of what makes this particular college unique AND why it is a good fit for you. Do your research first and be as specific as possible. Did you visit the campus or go to a presentation by a school administrator? Is there an academic program that really stands out to you? Are there specific unique activities that you are interested in? Have you talked with an alum of the school or had an interview? There is a wealth of information available on college websites and guidebooks. Make sure you do your homework thoroughly. Describe not only what you think is unique about the school, but also tell the reader why their school is an excellent fit for you. For example, studying abroad can be difficult for pre-med students. But one SRA student found a university with a study abroad program geared toward pre-med students. This program would allow her to realize two personal goals: work in an overseas hospital and study French abroad. Another SRA student wrote about his love of animals, and his appreciation of how the college worked to reduce stress and anxiety by bringing dogs on campus during finals. Tip #4: Just Be You! Again, look to tell the college about something that the rest of your application doesn't describe. For example, when asked to write a letter to his future college roommate, one SRA student wrote about his unique first name and the challenges and benefits of having such a name. Don't let the obscure, humorous or seemingly strange prompt mess you up. You don't need to be witty, outlandish or overshare. Be honest, enthusiastic and reflective-- and you'll be more than fine. Lastly, take the time to spell check, carefully review and edit your responses. Even if you have written a bazillion drafts and feel like you have committed your essay to memory, read it over, preferably out loud, one final time before submitting. Enlist the help of a mentor or friend to review with a pair of fresh eyes as they may pick up on something you have missed. It is very important that your essays not include any typos or grammatical errors. Just in case you're wondering what I ultimately wrote about so many years ago, my greatest achievement was completing the graduate school application process without consuming the whole box of Girl Scout cookies. Really. Somehow my top choice school accepted me. It just goes to show, there's a "great fit" school for every student. Keep breathing, and good luck with the college application process. 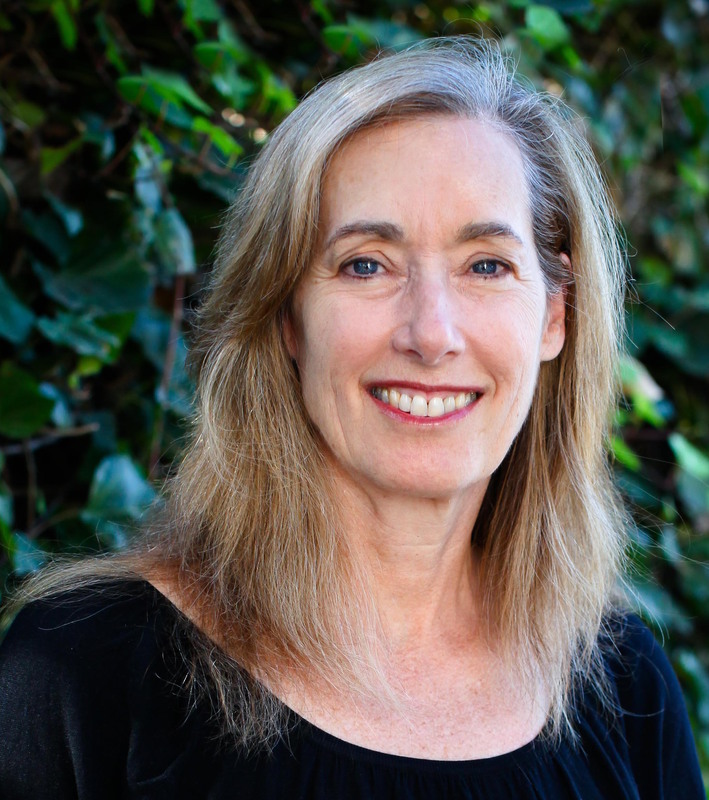 Debra Farb graduated from The University of California, Berkeley with a degree in Political Economy of Industrial Societies and earned her MBA in Finance from New York University. She is a senior associate at Cardaronella Stirling Associates, an advancement and fundraising consultancy, and loves serving as a personal statement volunteer with Students Rising Above.